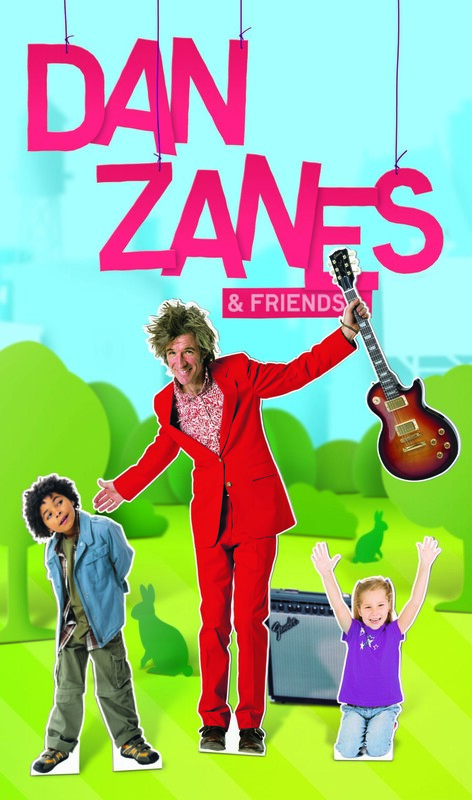 Dan Zanes and Friends offers under 10s the chance to experience their first proper gig in the hands of a real live rock star. 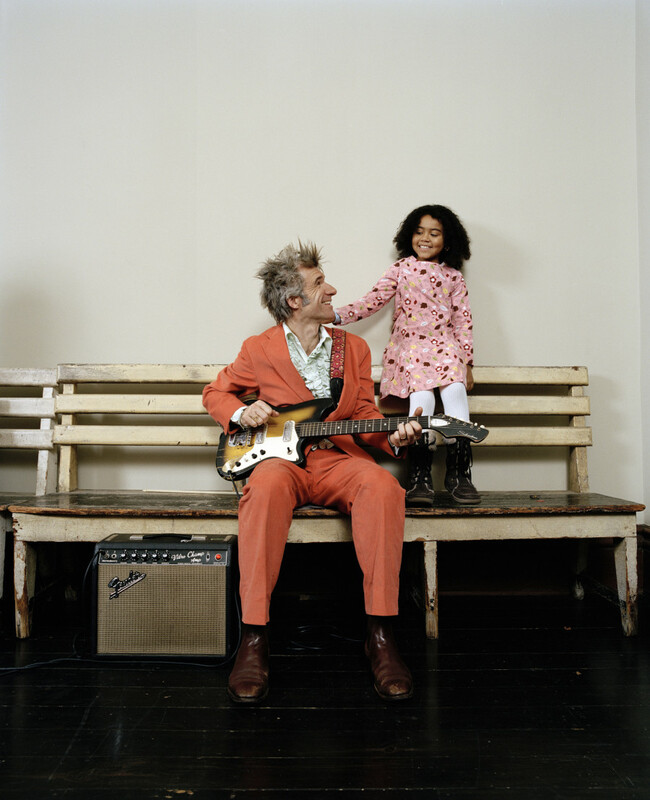 Dan Zanes’ unique rock & roll take, on family entertainment has won big and little fans across the globe. 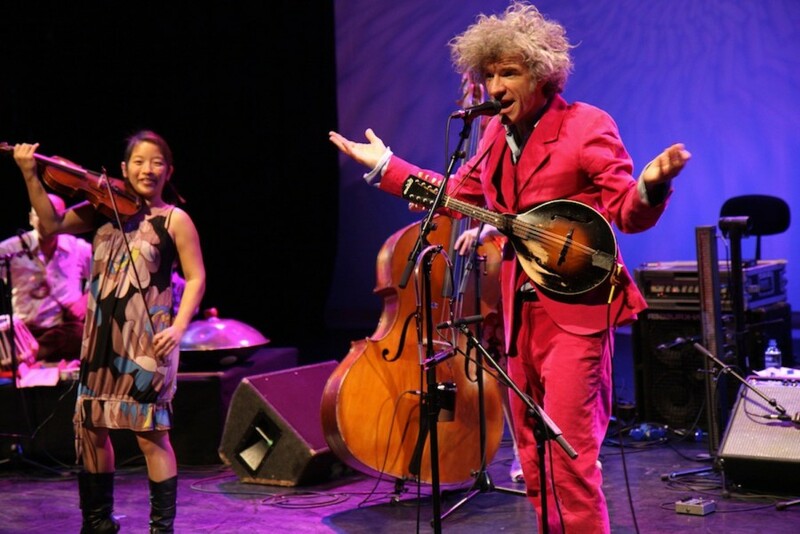 Adoring kids and thankful parents throughout the USA cheered when Dan Zanes and Friends won a Grammy Award for Best Musical Album for Children. 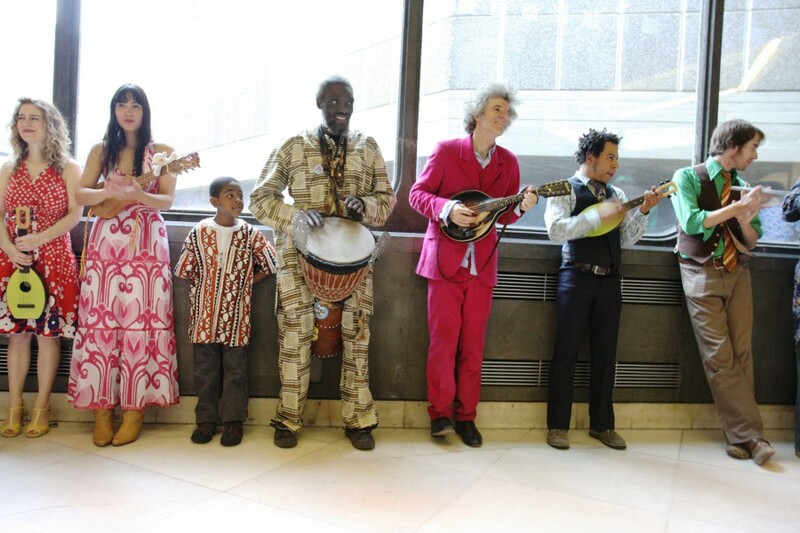 Families this side of the pond were left wanting more after the UK debut of his smash-hit live show at the Southbank Centre in Easter 2007. 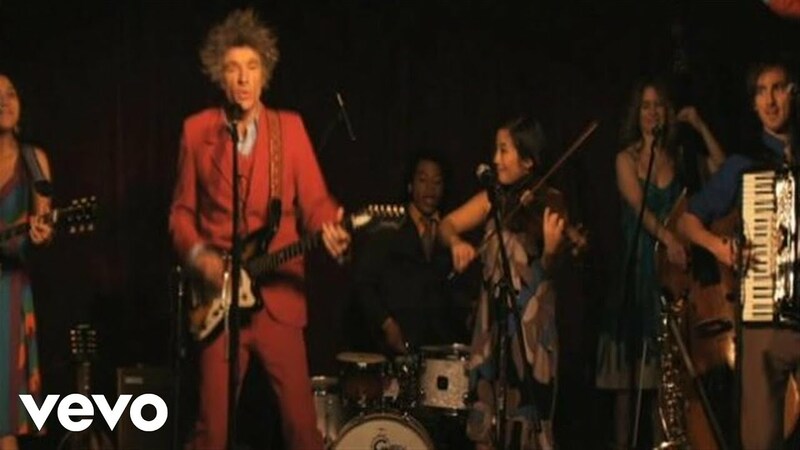 Dan Zanes and Friends the Brooklyn-based band play soulful folk favourites, early rock’n’roll classics and fun catchy originals performed with a little help from his friends. Lou Reed, Nick Cave, Debbie Harry, Sheryl Crow and Philip Glass have all made cameo appearances before, and his shows are always full of surprises. 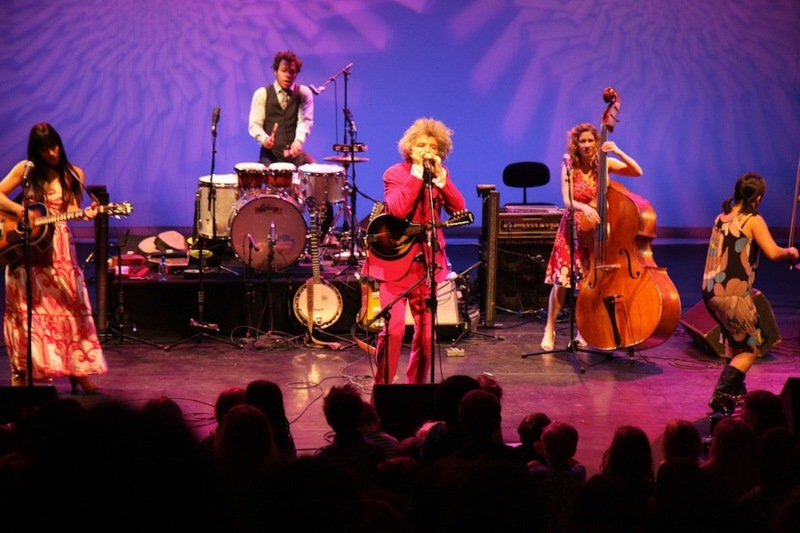 Dan Zanes and Friends toured the UK in April 2009, venues were Nottingham Playhouse, Lighthouse Poole and Queen Elizabeth Hall Southbank Centre.